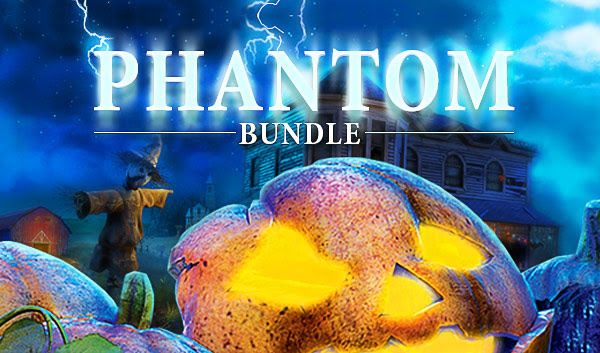 Prepare for a scare with 7 haunting Steam keys for only $2.49 in the truly terrifying Phantom Bundle! 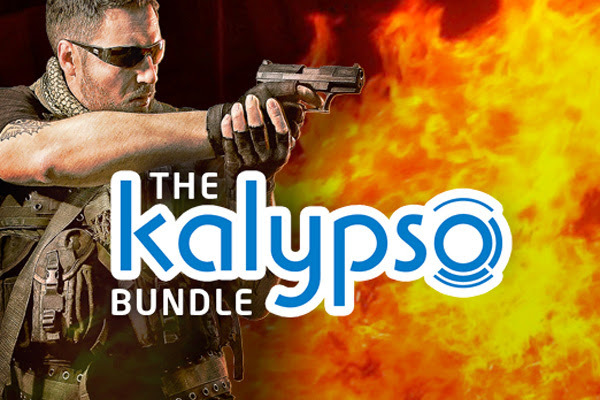 Save a massive 96% and get ready for Halloween with chilling point & click adventures, survival horror and hidden object games! 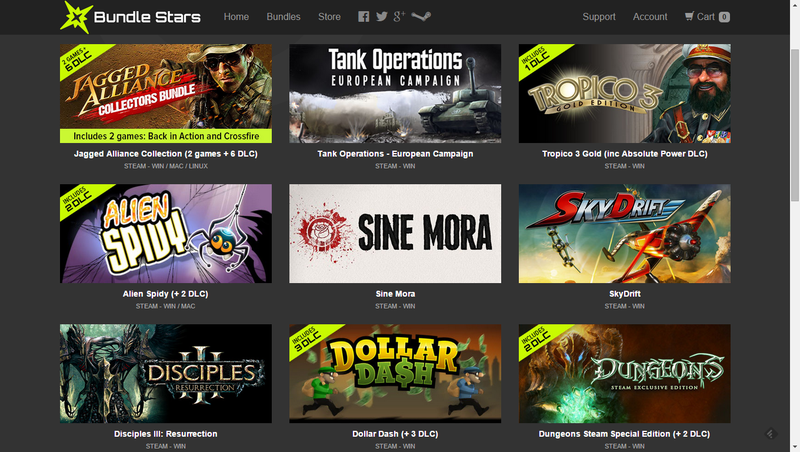 Rule your Steam library with an iron fist - 10 games + 14 DLCs for only €3.49, saving $150! 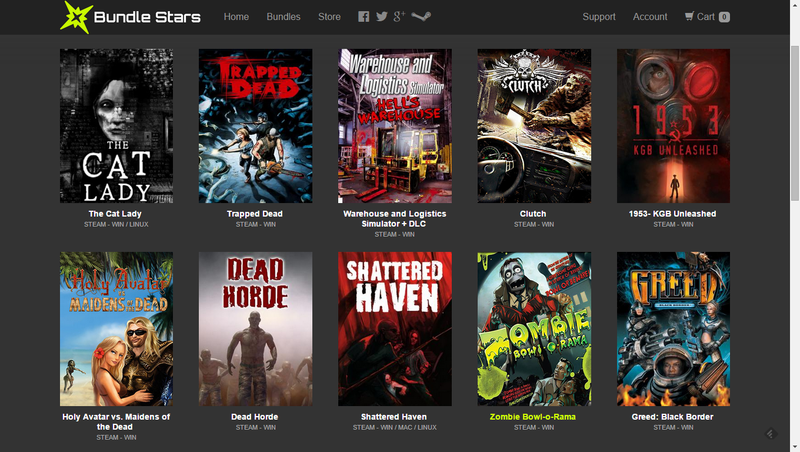 The Zombie apocalypse is here! 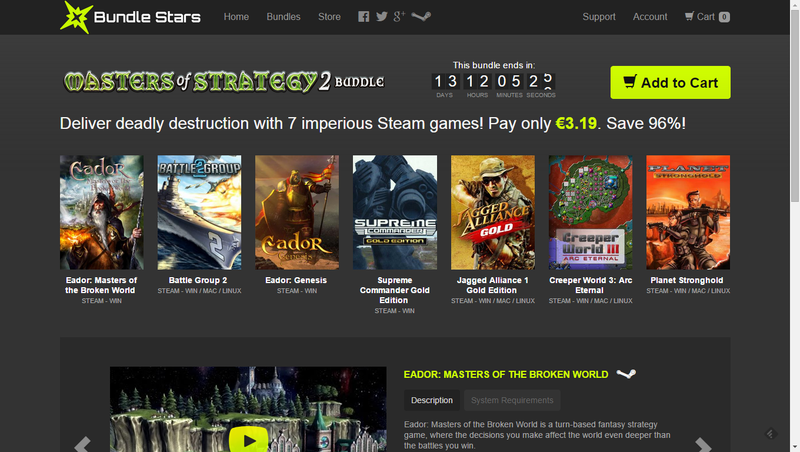 Pay only €2.69 for 10 Steam games and fight for survival! 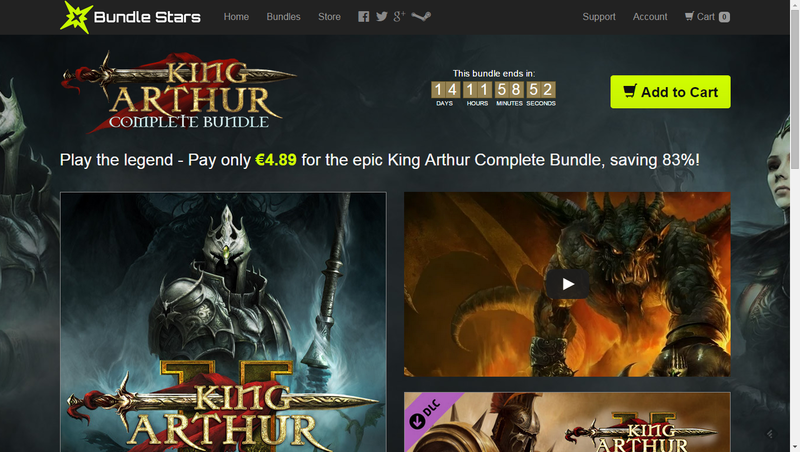 Warning - This bundle is Razor sharp. 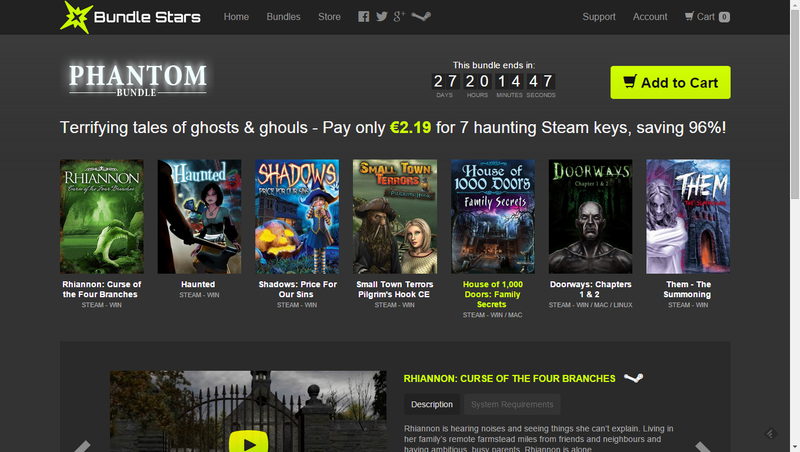 Pay only €3.19 for 10 cut-throat Steam games! 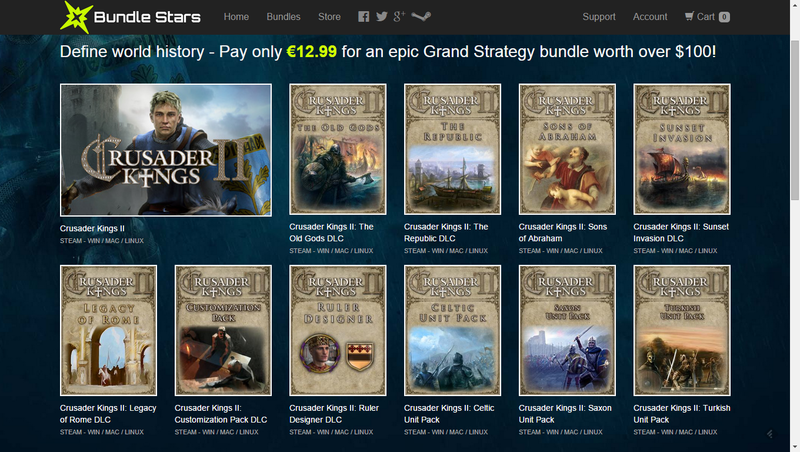 NEW BUNDLE - The greatest Grand Strategy bundle ever! 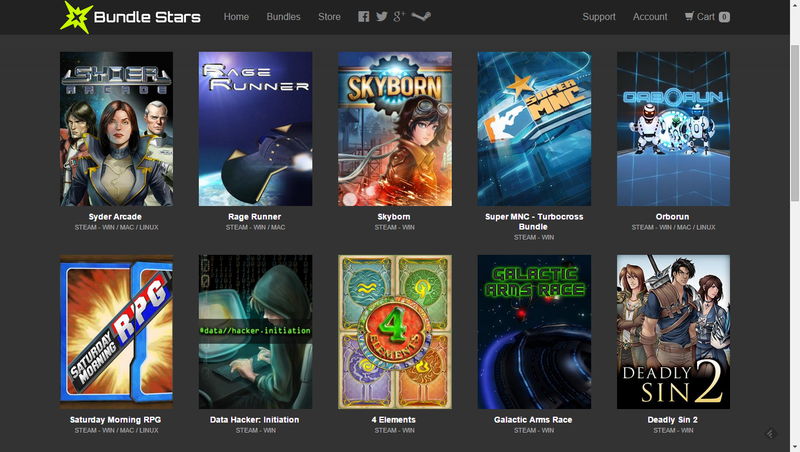 Grab 7 destructive Steam games for only $3.49! 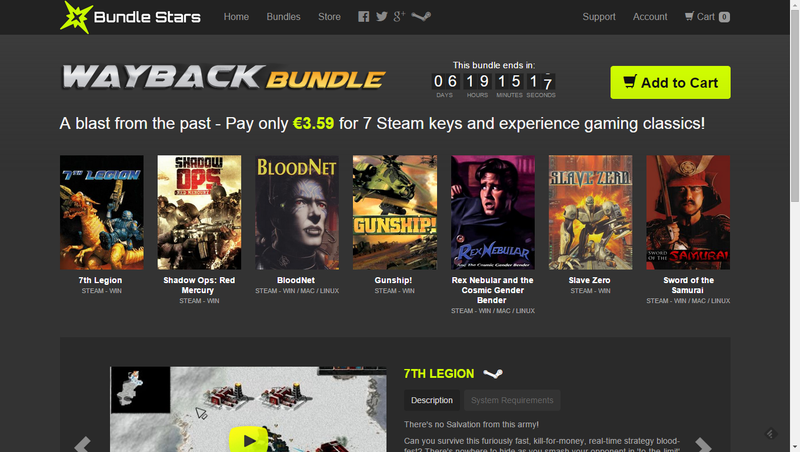 A blast from the past - Pay only €3.59 for 7 Steam keys and experience gaming classics! 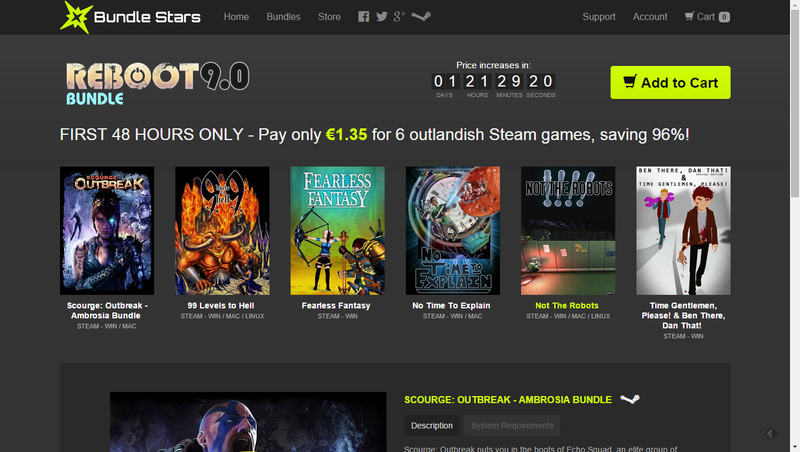 FIRST 48 HOURS ONLY - Pay only €1.35 for 6 outlandish Steam games, saving 96%!